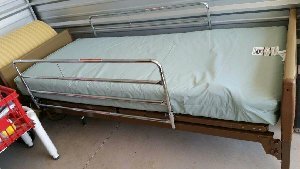 Like New Invacare IVC Series Electric Hospital Bed. Like new condition - Bed used for 6 months, mattress used about 4 weeks. $400.00 or best offer.